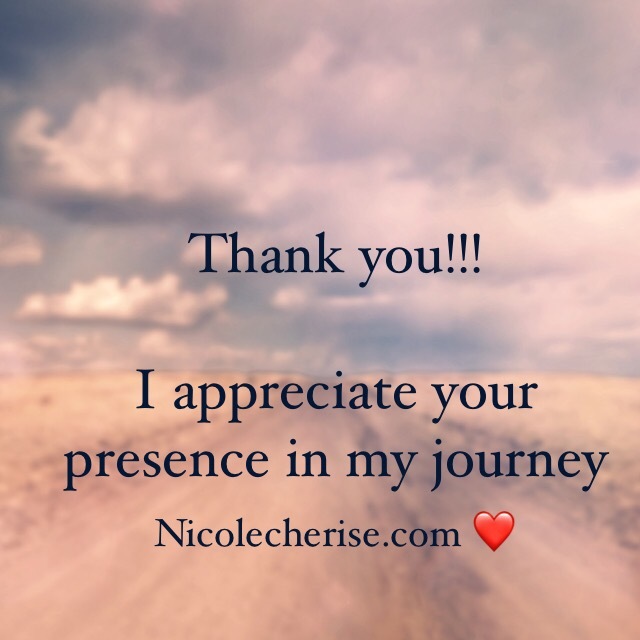 Another reason to be thankful is for those who follow my journey! Your likes, comments, and shares do not go unnoticed. I thank God for all of you who believe in me. Just remember we are in this together and I believe in you as well!